Two reports depict varying wage and job growth rates during the month of December and for all of 2017. 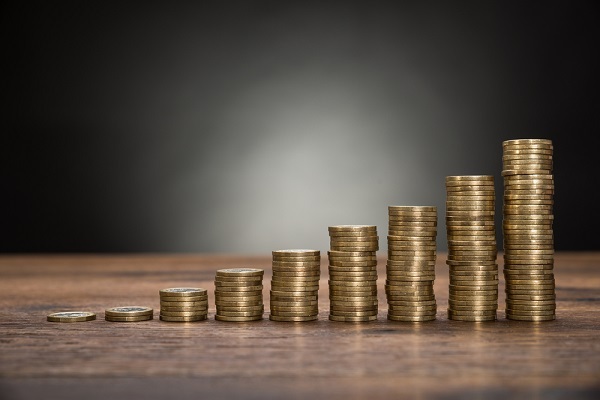 The U.S. annual median base pay rose 1.1 percent year over year in December, to $51,210, a slight uptick from the revised 1 percent growth in November, according to the Glassdoor Local Pay Reports. Pay growth peaked in January 2017 at a revised 3.5 percent.